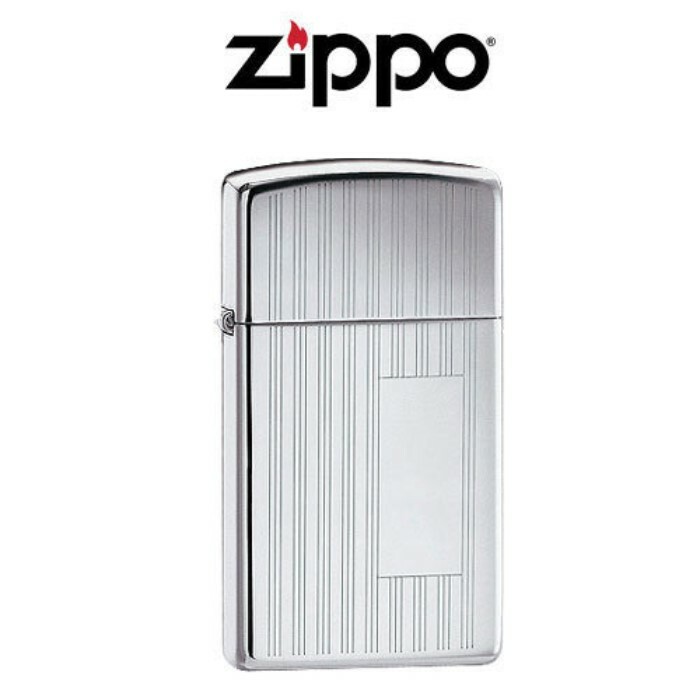 Zippo Slim High Polish Chrome Ribbon Lighter | BUDK.com - Knives & Swords At The Lowest Prices! 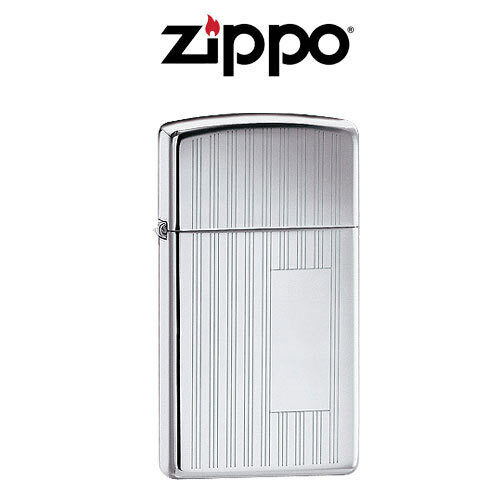 A Zippo is one of the handiest accessories you'll ever own. Features a windproof design and high polish chrome finish. Includes Lifetime Guarantee!